Today we bring you a new bottle coming from Westbrook Brewing in Mount Pleasant, SC. 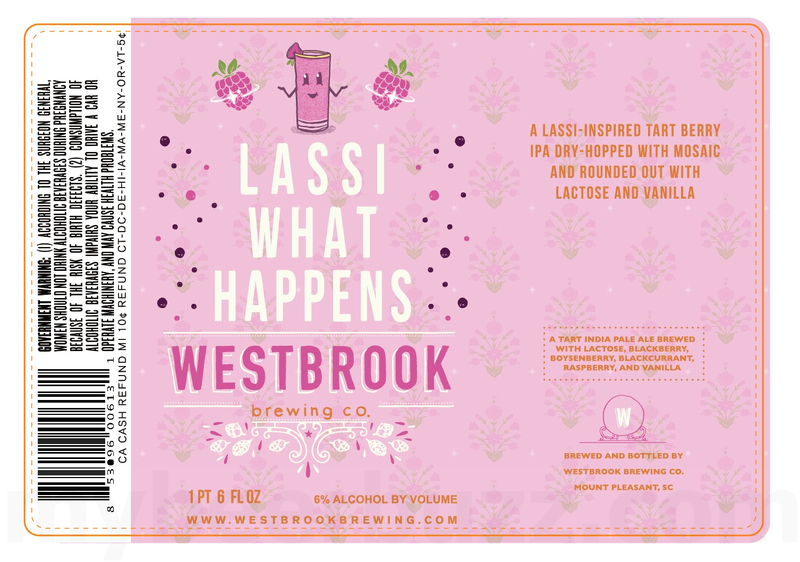 This is Lassi What Happens and it will be a Lassi-inspired tart berry IPA that is dry-hopped with Mosaic and “rounded out” with lactose and vanilla. 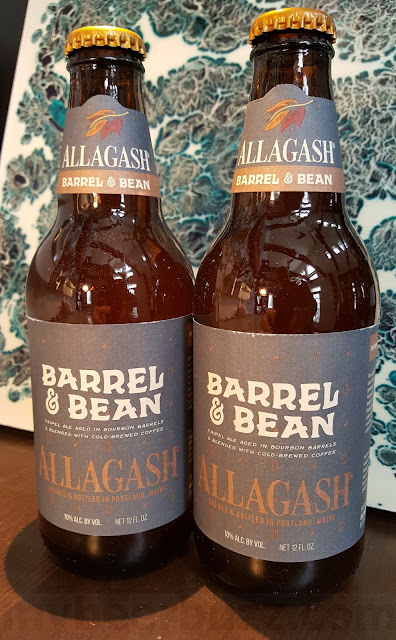 The beer will hit 6%-AbV and you’re looking at the 22oz bottle.